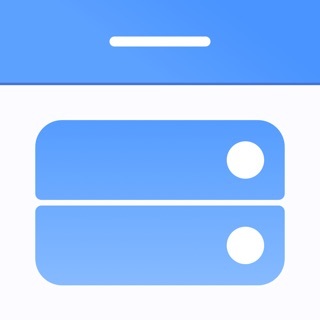 Calvetica 5 is the fastest calendar for iPhone and iPad. 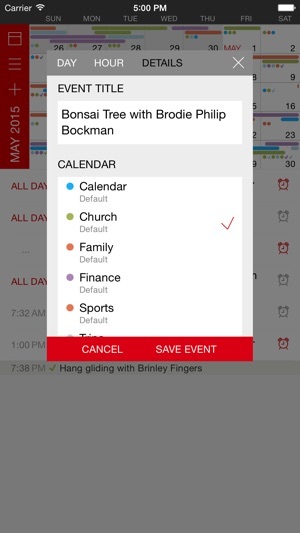 + Beautiful interface for viewing and managing your calendar. + Search for events within a time range. Search by title, notes, location. Results will highlight the matching text and indicate where it was found. + Icons by event titles to quickly see if it has notes, a location, attendees or if it repeats. + Customize how event and task details appear on the edit screen. Reorder, show or hide details so you can simplify and see only what you want to see. + We’re friendly, responsive and personal developers who seek constant improvement in everything we build. Can't see event details at a glance. Can't see the entire event at once. You can only see one tiny window of information at a time, then you have to navigate through menus to see the rest of it. Also, too many user inputs to see event details. 1 Click the event. A small window pops up with the title partially covered by a menu telling me which calendar I'm using. That's all I can see. No notes, location, attendees, nothing else in this tiny window. If I were using Google calendar, I'd have already pulled up everything about the event at this point. If I want to see the test of the title, I have to scroll it. 2 Scroll down the tiny window to notes. I can only see the first couple of words of the notes in the tiny window. 3 Click on notes. Now I can only see the first few words of the notes. To see the rest, I have to scroll down. I can't see any other information about the event without going back through the menu. It's like covering a full page of information and only getting to look at it through a small 2 inch square. I wish I hadn't bought this app. The ability to see a hybrid week/month view is crucial for me. 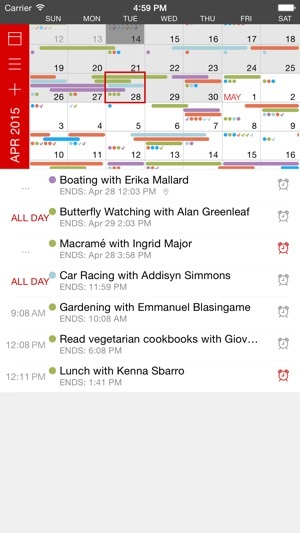 Most week views on other calendar apps are isolated and show no month context. 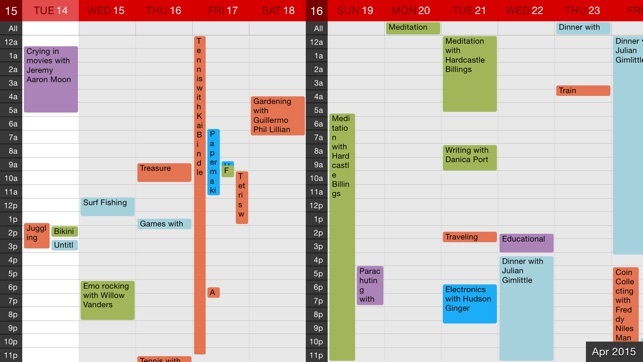 With Calvetica you can see the grid-style month view AND a week view below. I just can’t overstate how pivotal this is for me. Most other features are fine. I’m sure other apps have a little more flare, bells and whistles... But this feature is one of the most important app features on my phone. One request. Wish I could use 3D Touch to quickly add an event from the home screen. 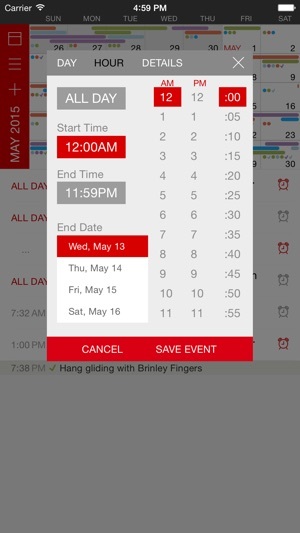 If I tap or click on a date other than what is highlighted (red square), the square doesn’t redraw around the tapped date. Instead it gets “in the vicinity” of it — with about half the square in the clicked date. There seems to be a problem when the tablet is switched from portrait to landscape mode and also when it is placed into multi view alongside another app. Something is wrong with the interface. Nevertheless. the features that it does provide are nice. 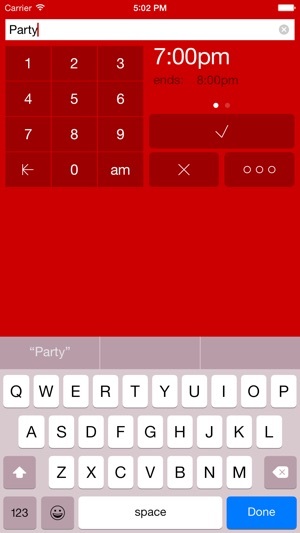 Just fix the behavior of the the interface and compatibility with the new iOS and we’re good to go.